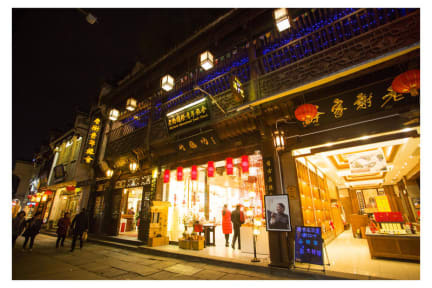 Not only located on the famous old street，but also situated in the city centre, Huangshan Old Street Hostel is an ideal accommodation for backpacker from all over the world. Its great location provides guests with easy access to the places where the lively city has to offer. The center of urban public transport network is on the east side of the hostel, enabling customers to transfer all of Huangshan downtown bus lines. 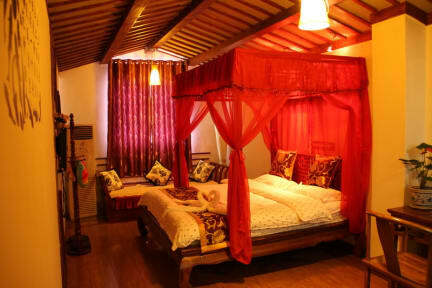 Offering cozy and quality accommodation, Huangshan Old Street Hostel supplys great service and facilities. Appointed to the highest standard of comfort and convenience, all the rooms are equipped with air conditioning, WiFi and private bathroom with 24-hour hot water. By the way, we provide following services for your reference.